We invite you to click on the images below to visit the identification pages for your treasures! 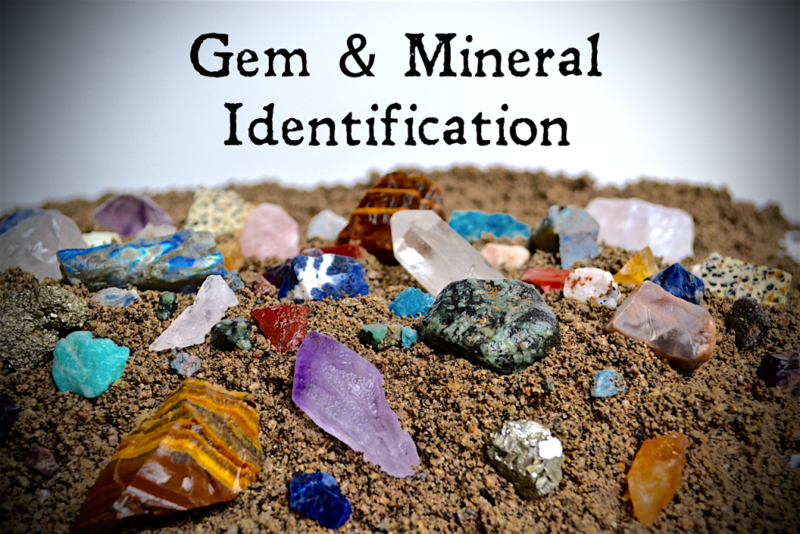 Included in these ID charts are the treasures you may discover in our mining rough. 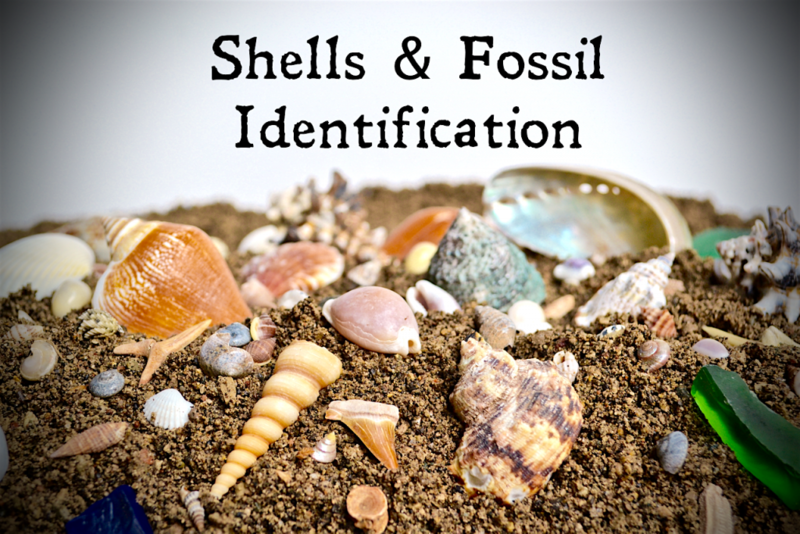 Enjoy identifying and learning more about the new additions to your rock, shell and fossil collections. You will dig it!